The Irish Film and Television Awards (IFTA), which was established in 1999, has come under fire for the lack of women nominated in a number of categories. Indeed just 3 women were nominated for best actress, with 5 men nominated for best actor. 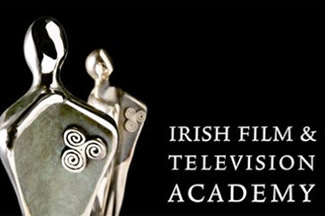 The lack of Irish Film as far as IFTA is concered is also the issue with two films in the best film category co-productions which are not set in Ireland, and yes I agree this is a very strenous arguement that I am putting forward.